For as long as I can remember, I’ve always been drawn to men’s fragrances. Not just for its gwapo factor but also because it leaves you feeling fresh and clean. It’s easier on the senses compared to an overly sweet bouquet that’s too fruity and sugary, making you feel like a walking bowl of punch. 1. It’s anything but basic. The last thing anyone would expect from a lady is to step out of the house smelling like musk and vertiver. Typically, sweet floral notes are the go-to fragrances of a girly girl, but if you’re looking for something that’s more mysterious then perhaps a masculine scent would do the trick. 2. It makes a great base. 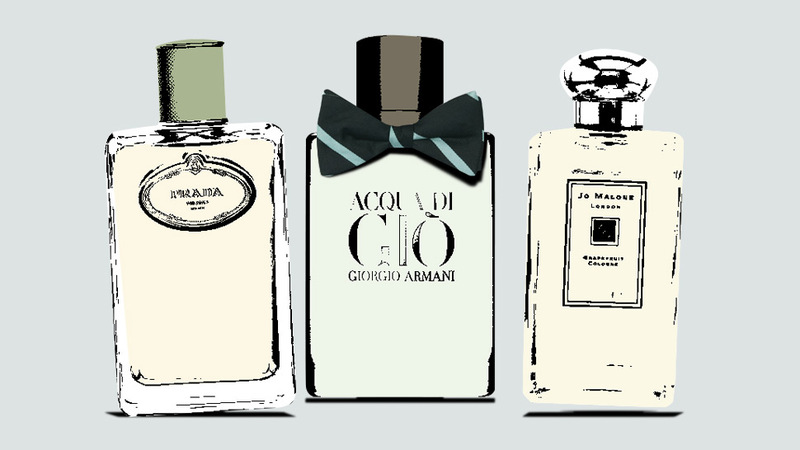 Men’s fragrances tend to be citrusy, which is great for building up and layering without being too suffocating. 3. The scent lasts longer. If you have a habit of spritzing on cologne multiple times a day, consider using men’s perfume instead as it’s proven to stick and last longer. That way, the scent lingers without you having to constantly re-apply. 4. It’ll leave you feeling fresh and clean ALWAYS. Don’t you want to smell like you just stepped out of the shower at all times? 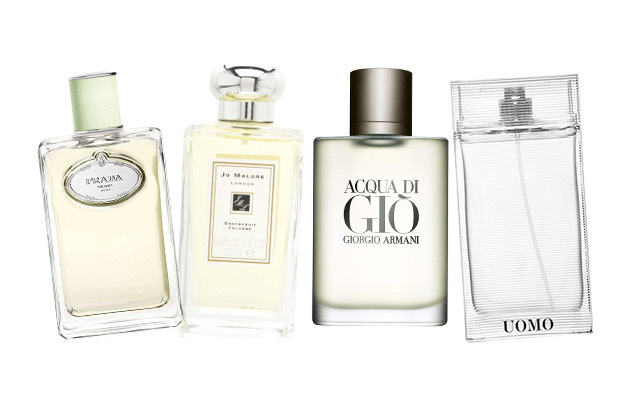 Men’s fragrances tend to smell fresher and cleaner because of its citrusy bases.